Previous Post In NY? 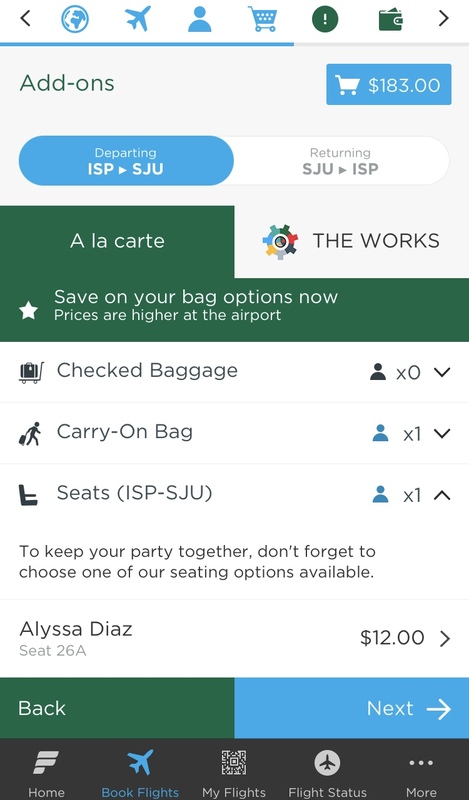 Want To Fly To Puerto Rico for $68? Click Here!